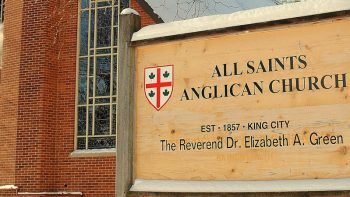 New Episcopal leadership for Anglicans in the Diocese of Toronto! The service did well to represent the enormous cultural diversity in the Diocese. 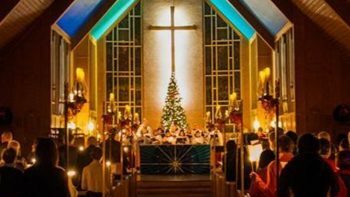 The worship included a Traditional Cree Smudge ceremony, the Gospel read in Cantonese, as well as beautiful, classical music, African-American Spirituals, and a live performance of U2’s Beautiful Day. During the service Asbil, asked the congregation if they were ready to “row” referring to the spiritual “Michael Rowed the Boat Ashore”. 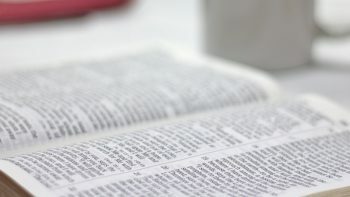 The congregation replied with a resounding “yes”. “In a world full of cynicism, doubt, fear, greed and violence, to pull on the oar is to pull for life itself,” he said. 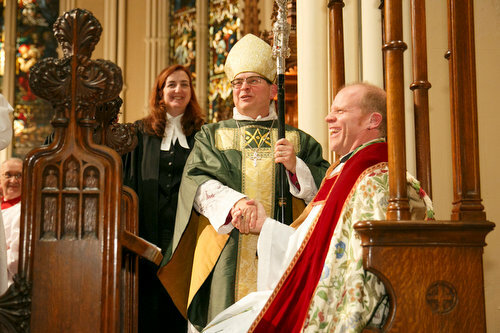 Bishop Asbil will formally become the Diocesan Bishop for the vast Diocese of Toronto when Archbishop Colin Johnson retires on Jan. 1, 2019.